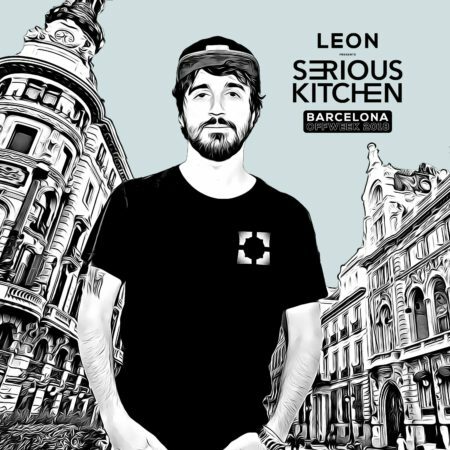 LEON from Music On presents SERIOUS KITCHEN Off Week Barcellona 2018. 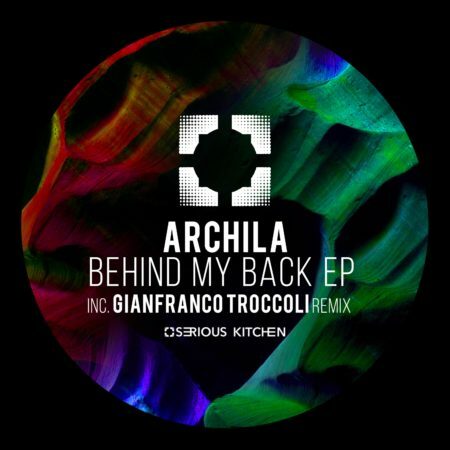 We have hot new tunes from label regulars such as Skizzo, Artslaves, Gianfranco Troccoli, Lio Mass and we also welcome a host of first-timers as Gotti, Zamoras, Giuseppe Biondo and many more. 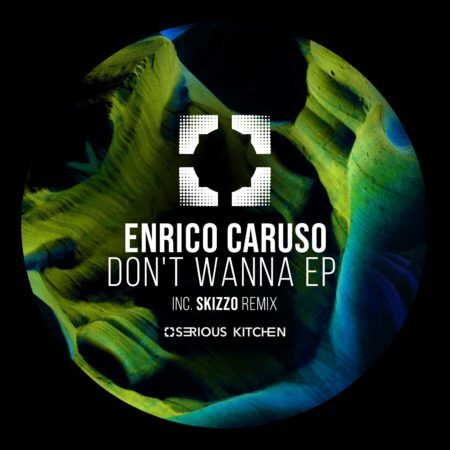 Serious Kitchen presents: Don’t Wanna EP by Enrico Caruso. 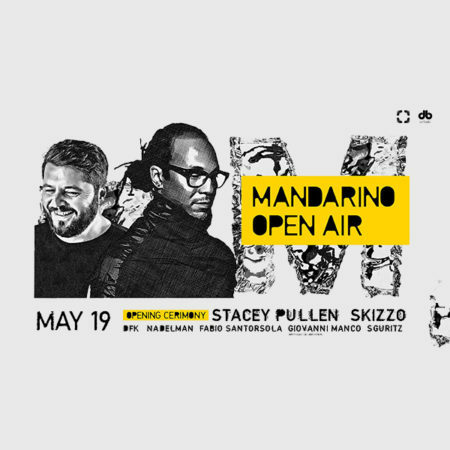 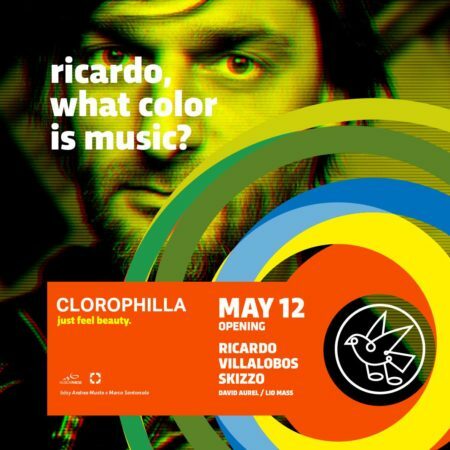 This release includes 3 originals mixes with 1 remix by Skizzo.